Start taking classes at Studio 83 Pilates and other studios! 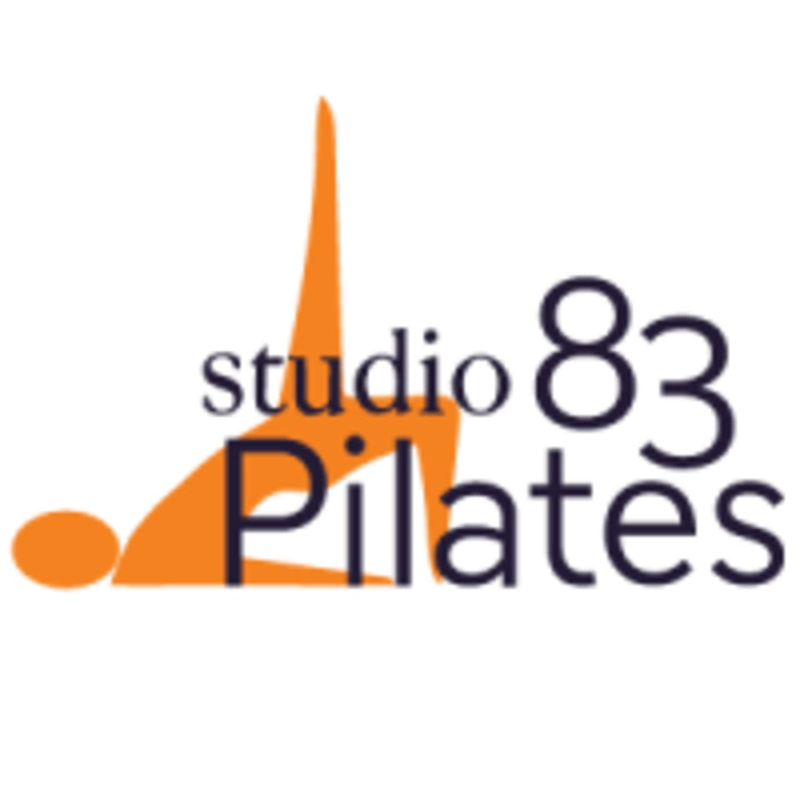 Studio 83 Pilates is a full service Pilates studio offering group sessions both in mat and equipment, all led by certified, caring instructors. Please wear athletic clothing and let your instructor know if you are new to pilates. Studio 83 Pilates is located at 860 Rose Dr.
Amazing interaction as it is a small class! Great atmosphere and energy through out the work out! Great workout and welcoming community! Instructor was truly an expert at her craft. Im a beginner at Pilates, and this class was both accessible and challenging. Instructor was great and offered helpful corrections. Fun, small group setting. Definitely recommend!